A surprising conclusion was made by the Ruhr-Universität of Germany regarding the genetic diversity within a coral colony. 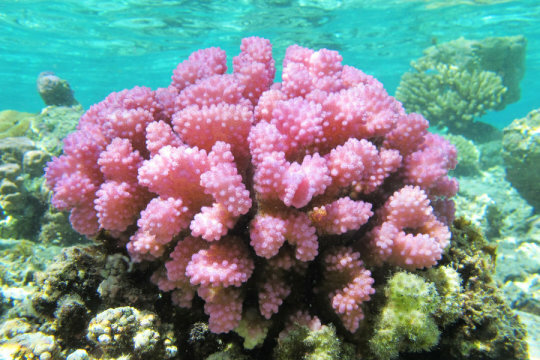 Researchers found that genetically diverse polyps where living harmoniously within the same coral structure by studying five different species of coral and over 222 coral colonies. “However, this doesn’t mean we should expect that this variability can compensate for corals dying worldwide due to climate change,” says Maximilian Schweinsberg from the Department of Animal Ecology, Evolution and Biodiversity at Ruhr-Universität. 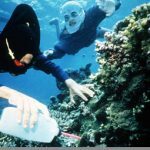 “The ongoing climate change and the environmental change resulting thereof have an increasingly severe impact on coral reefs,” explains Schweinsberg. 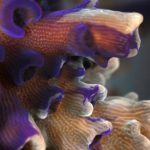 Biologists were able to find that within stony reef-building corals genetically diverse coral polyps can actually assist lesser adapted polyps in growth and metabolism activities, adding to their adaptability and possibly aiding in their survival rates. Read more here!